The Born-Alive Abortion Survivors Act states that “If an abortion results in the live birth of an infant, the infant is a legal person for all purposes under the laws of the United States, and entitled to all the protections of such laws” and would require health care professionals to care for the child and take the child to a hospital. “We have laws against infanticide in this country. This is a gross misinterpretation of the actual language of the bill that is being asked to be considered and therefore, I object,” said Murray, per The Hill. 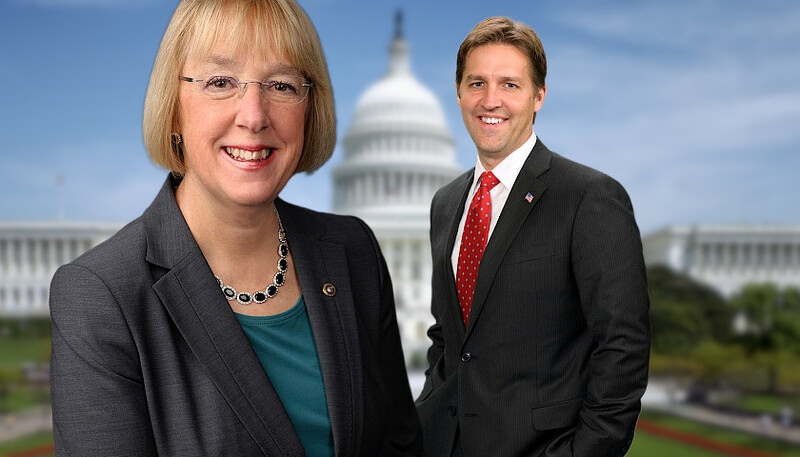 Other Republican senators joined Sasse in supporting the legislation. “This legislation should not be controversial. In fact, what is most remarkable here is the fact that outlawing the murder of the innocent—in the first moments of life—is even controversial among many members of this body,” said Sen. Mike Lee, R-Utah. “What could be more unanimous than this: That what medical professionals owe every single newborn American citizen, regardless of the circumstances of their birth, is attention and care — not neglect, and certainly not violence,” said Senate Majority Leader Mitch McConnell, R-Ky. The Born-Alive Survivors Protection Act has 40 sponsors currently, all Republican senators.